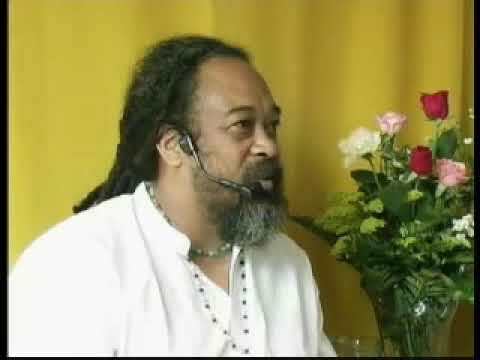 In this 5 minute clip of Mooji appearing on an interview with Lilou Mace, she asks him about the growing number of people who are afraid of being controlled in a cult like fashion with certain ideas about spirituality. 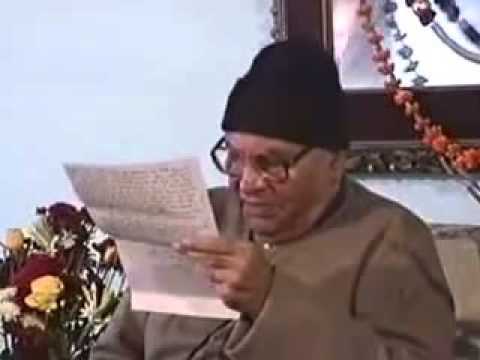 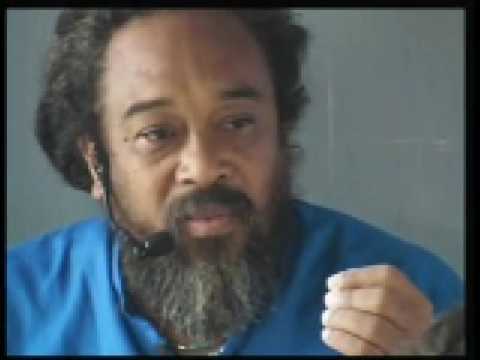 In his response, Mooji explains that the most common cult is the cult of ignorance which has billions of members and how it is possible to escape from it. 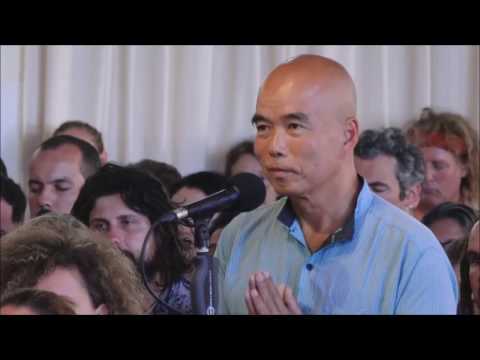 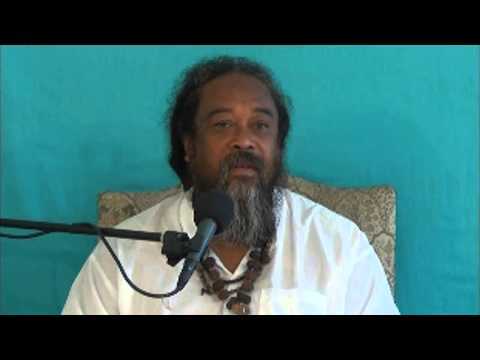 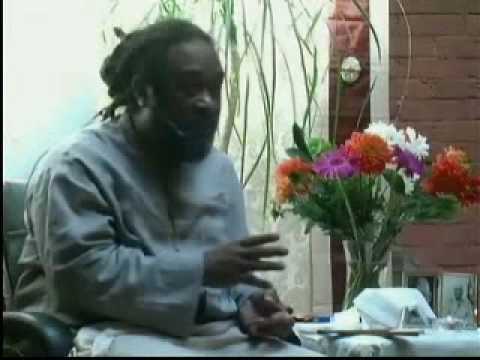 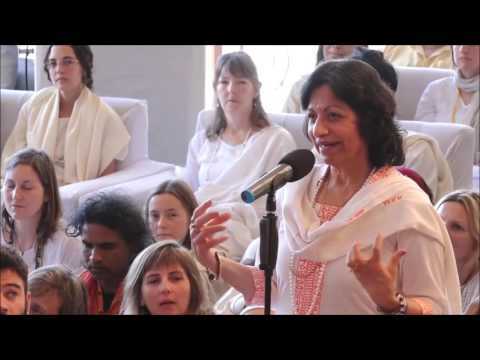 Mooji Video: "Is It Possible for Mooji to Give Me a Kick Into Total Freedom?"